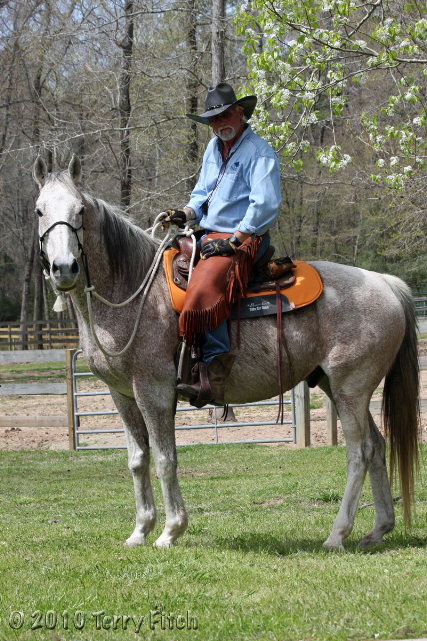 Woolly mammoths, horses and other large beasts in North America may not have gone extinct as long ago as previously thought. 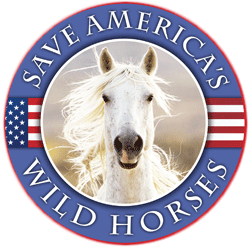 Despite growing public outrage and the threat of more legal action, the Bureau of Land Management (BLM) is keeping to its announced time table of rounding up almost half (14,518) of America’s wild horses and burros in the current fiscal year. 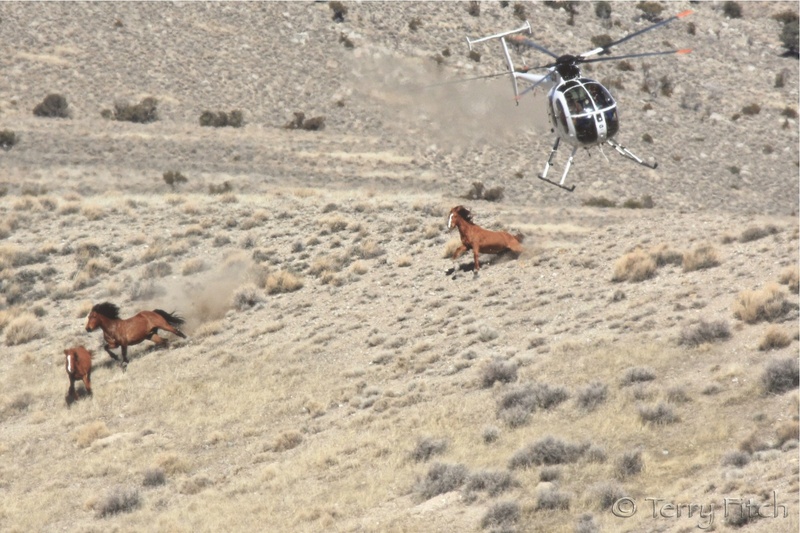 Nevada Wild Horses headed to Slaughter?